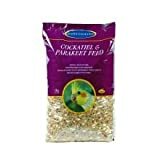 Your cockatiel's diet is of the utmost importance. 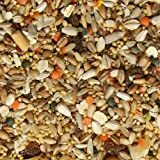 If it's seed or mix you are after, we've compiled some of the leading products from around the internet. 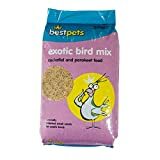 Whether it's a big bag of cockatiel seed or a small bag of cockatiel mix, we've listed our favourites below.